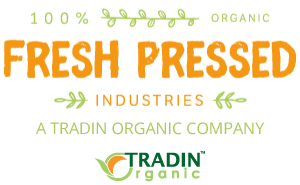 At Fresh Pressed Industries, sustainability is at the heart of our business. We believe in the benefits of organic farming and it is our purpose to bring sustainable and organic certified ingredients to the market. 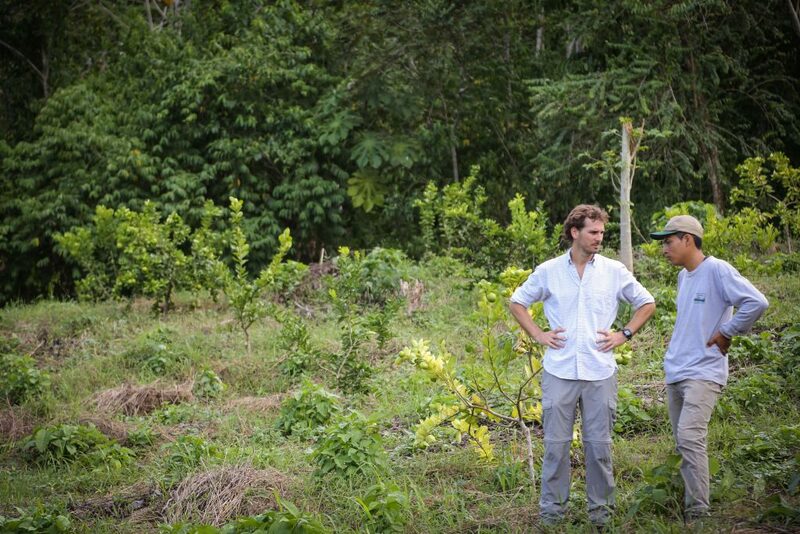 Together with our carefully selected suppliers, we work hard to promote environmental and social standards at origin.  We are proud to supply organic ingredients to some of the world’s most sustainable and socially responsible beverage brands. Did you know that organic ginger can help to protect the Amazonian rainforest? Meet our supplier of organic ginger from Peru. 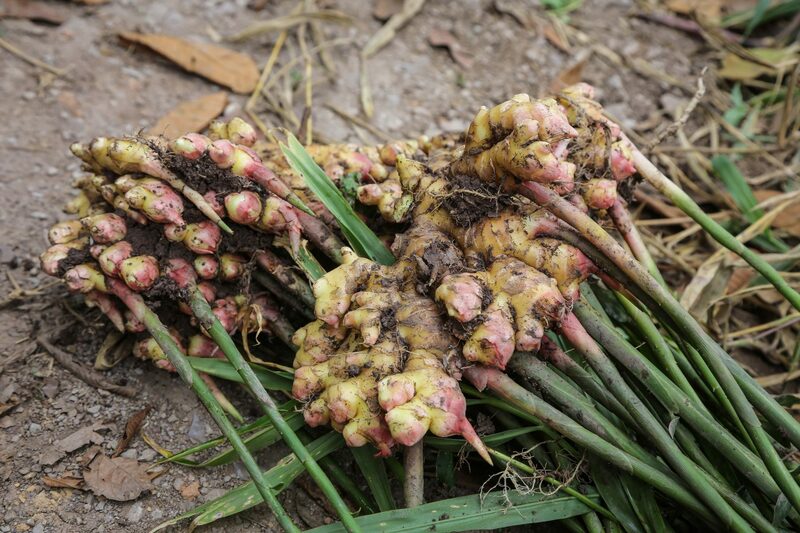 Their farmers grow organic ginger in the Pichanaqui-Junín region, and they are very passionate about protecting the rainforest. For many years, conventional farmers in this region have used slash-and-burn agriculture to grow their crops. Even today, precious parts of the Amazon rainforest are lost, due to this destructive practice. 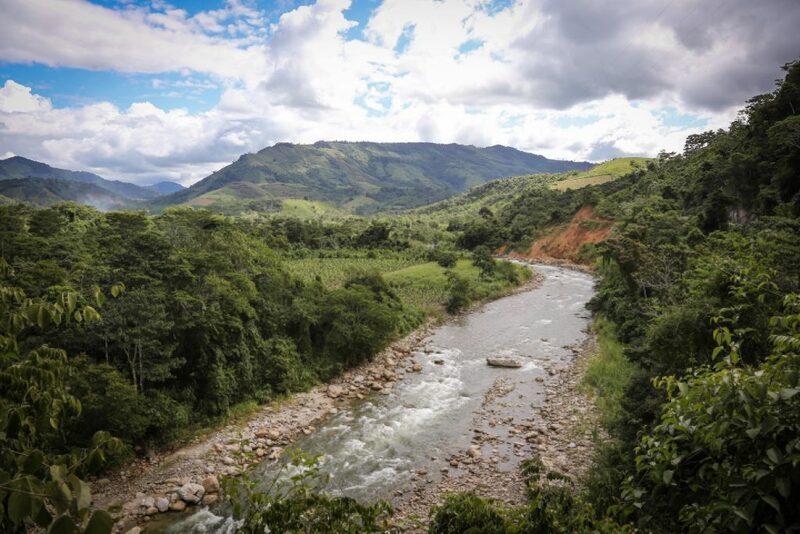 Our sourcing partner in Peru is dedicated to put a halt to slash-and-burn and to protect what is left of the rainforest. Our supplier provides training and technical support to their organic farmers to help them manage the soil fertility of their farms. The farmers apply different organic and biodynamic fertilizers, to re-introduce organic matter into the soil. Additionally, they use a crop rotation system, to help the soil to regenerate its nutrients in a natural way. These production practices require a lot of hard work and commitment to the environment. But the farmers understand the rewards of their efforts. With proper organic soil management, the soil remains fertile for many years and it is no longer necessary to claim new farmland by cutting down and burning the rainforest. Our supplier also aims to support the social development of their organic ginger farmers, workers and their communities. As a company, they hold a range of social certifications (Fairtrade, Fair choice, etc. ), in order to help guarantee the well-being of farmers and workers. More importantly, they go beyond these certifications, to drive a positive social impact for the farming communities. For example, they help to organize workshops that promote healthy homes and families. Farmers, workers and their families participate together in these workshops and receive training on topics such as nutrition, early childhood education and other topics that help them to strengthen their livelihoods. Our supplier also supports an educational cinema program for the children of the farmers and workers, called CINEKIDS. With this program, they organize movie screenings for children age 3-12. The movie screenings are combined with an educational dialogue to help build the self-esteem of the children and address social issues in their communities.